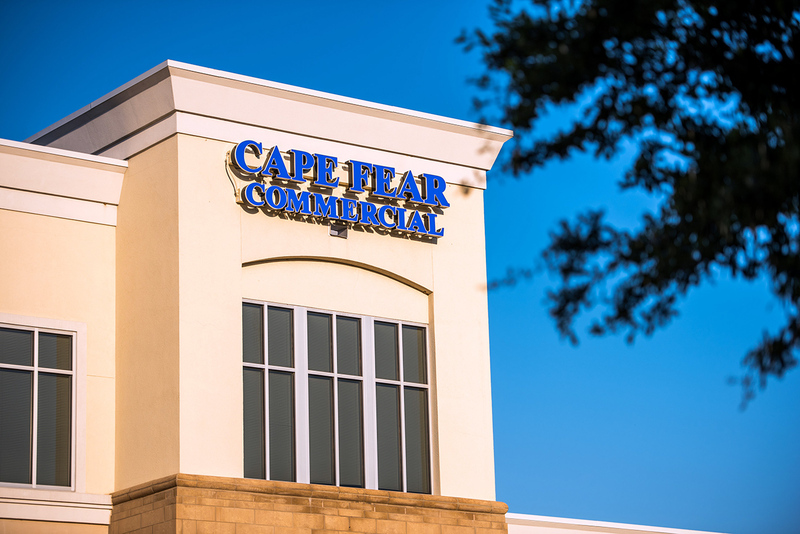 Wilmington, N.C. – Jan. 30, 2019 – Cape Fear Commercial (CFC), one of the area’s leading commercial real estate firms, today announced that it has closed on the sale of three prominent Wilmington restaurants. 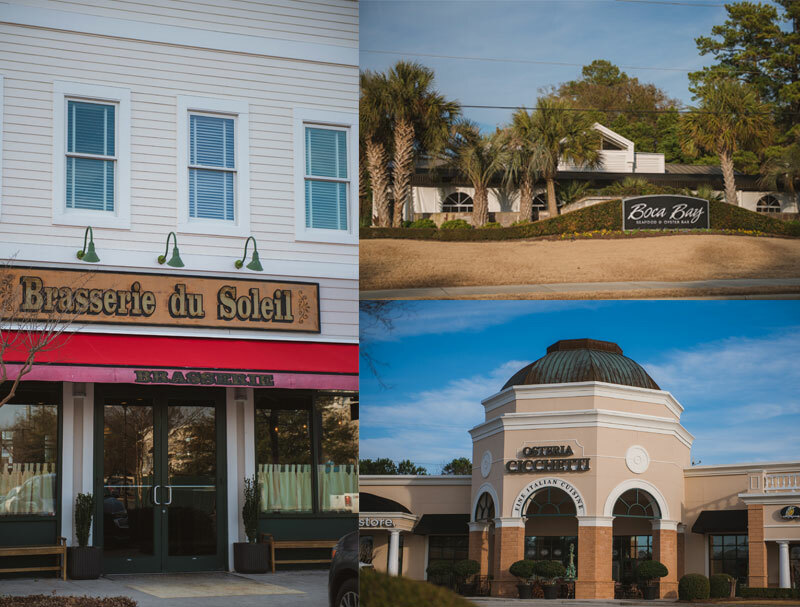 Burns & Jennings LLC, d/b/a Urban Food Group, purchased local restaurants Boca Bay, Brasserie du Soleil and Osteria Cicchetti from Circa Restaurant Group on Wednesday. This transaction marks Raleigh-based Urban Food Group’s expansion into the Wilmington market. Owned by Kevin and Stacey Jennings, the company operates seven restaurants (two of which are currently in development) in Raleigh, Charlotte and Denver, Colorado. The establishments include Vivace, Coquette, Chow, Bar Marcel, Civetta and Avelina. According to Ash Aziz, owner of Circa Restaurant Group, selling the businesses was not an easy decision, but is one that will allow him respite and time to focus on other Circa projects: Pizzeria II Forno, Circa 1922, Junction 421, as well as a new concept planned for River Place downtown. In addition to the three businesses, the sale involved the real estate for Boca Bay located at 2025 Eastwood Road.